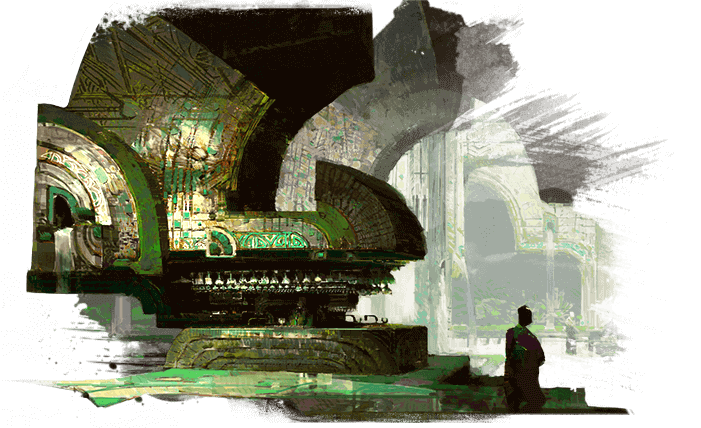 A game serial code for account creation or upgrade for the Guild Wars 2: Path of Fire expansion. 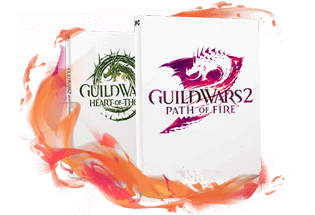 Get immediate access to the core Guild Wars 2 game upon redemption of a Guild Wars 2: Path of Fire serial code and play today. 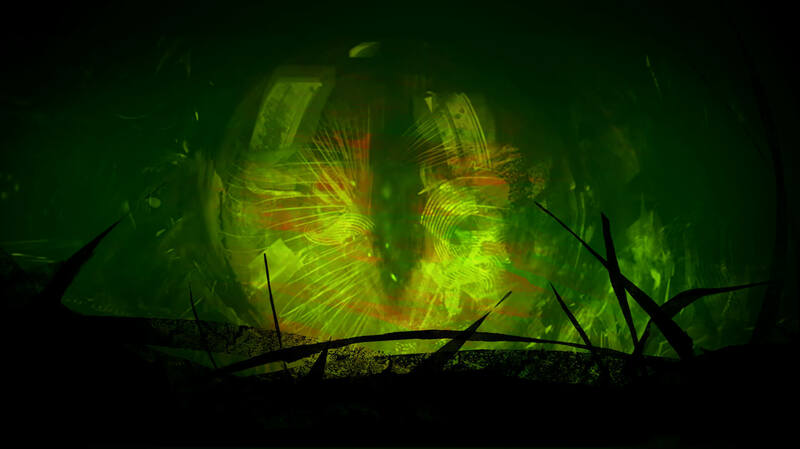 A game serial code for account creation or upgrade for the Guild Wars 2: Heart of Thorns expansion and the award-winning Guild Wars 2 core game. 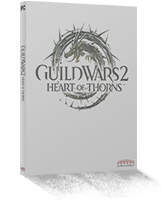 Get immediate access to the core Guild Wars 2 game upon redemption of a Guild Wars 2: Heart of Thorns serial code and play today. Boost one of your characters to level 80 and explore the Living World of Tyria! The boost is delivered in a permanent account-wide bag slot, and we'll equip your character with a hoard full of goods—including gear, gold, and more—to give you a head start in the fight to save Tyria. Boost one of your characters to level 80 and explore the Living World of Tyria! The boost is delivered in a permanent account-wide bag slot, and we'll equip your character with a hoard full of goods—including gear, gold, and more—to give you a head start in the fight against the jungle dragon, Mordremoth. 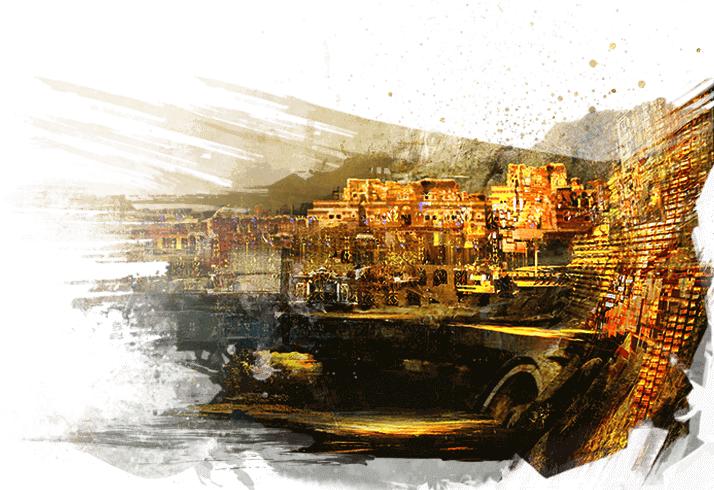 * Guild Wars 2 is available in English, French, German, and Spanish languages. 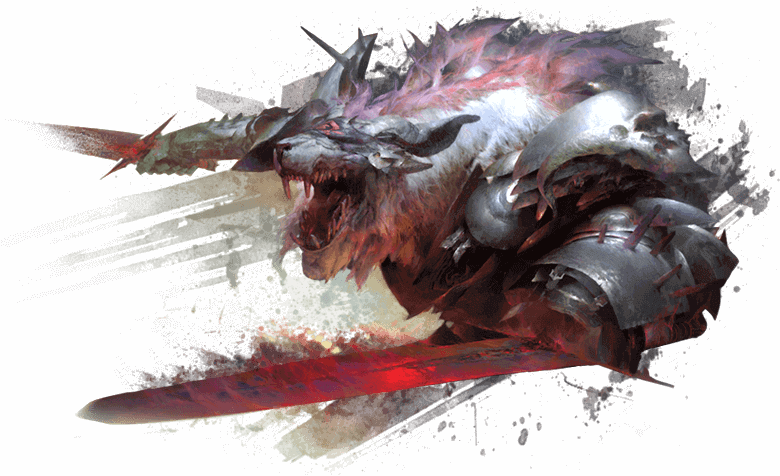 Guild Wars 2: Heart of Thorns is the first expansion for Guild Wars 2. 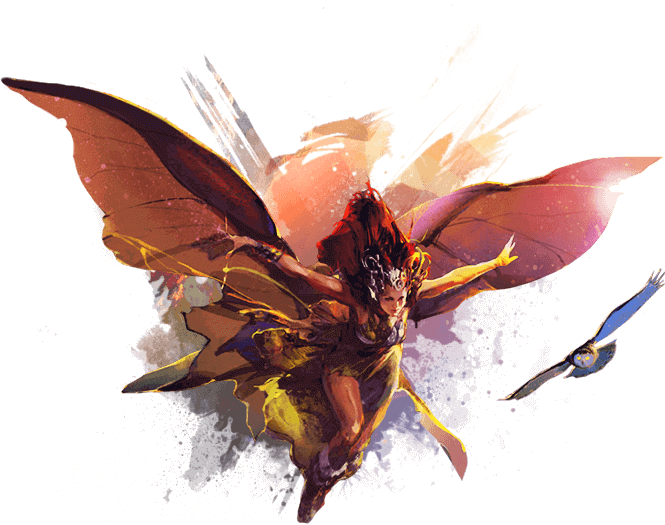 It continues the Guild Wars 2 tradition of challenging the conventions of MMOs to fulfill the promise of what online worlds should be. 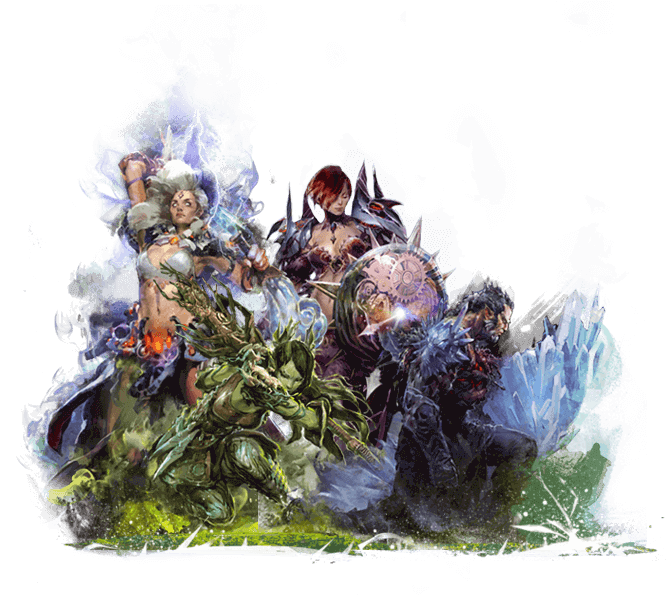 Master new abilities with our new expanded progression system, beyond level 80, such as hang gliding in the jungle or tearing the bark off heavily armored Mordrem. Confront the growing hordes of Mordremoth's minions, discover allies from ancient civilizations, and battle new enemies in the Maguuma Jungle. Each profession can learn a new skill that unlocks a new weapon, new traits, new skills, and unique mechanics that will transform your profession. Channel legendary powers to slaughter foes and unleash chaos on the battlefield with our brand-new profession: the revenant. Note: 64 bit is strongly recommended for quality of experience. Due to potential changes, system requirements may change over time and you may be required to upgrade your current system (or obtain a new system) to continue to play the game. Note: The Mac version of Guild Wars 2 runs well on the below machines or better. Your results may vary if you’ve upgraded or changed your Mac hardware or are running on lower hardware specifications. Due to potential changes, system requirements may change over time and you may be required to upgrade your current system (or obtain a new system) to continue to play the game.